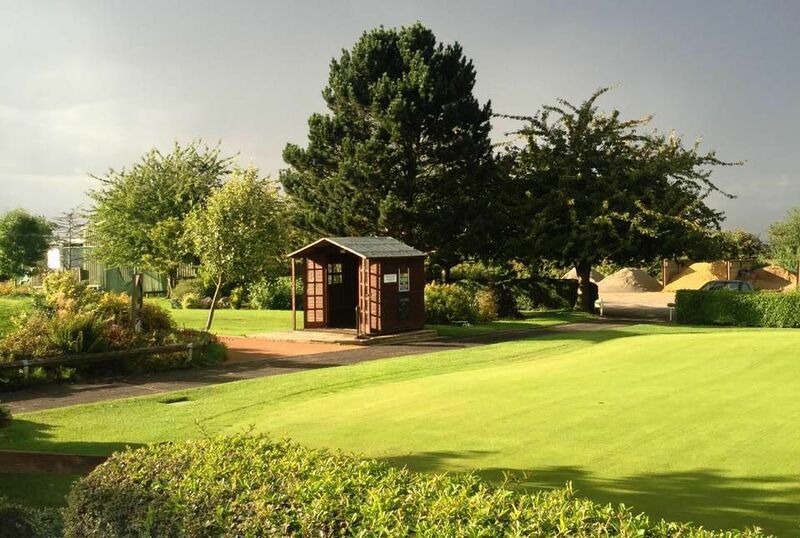 Scraptoft Golf Club was opened for the first time in 1928 and in the time since then it has built up a truly wonderful reputation amongst club golfers all across England. 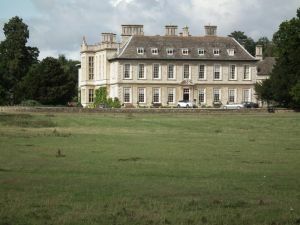 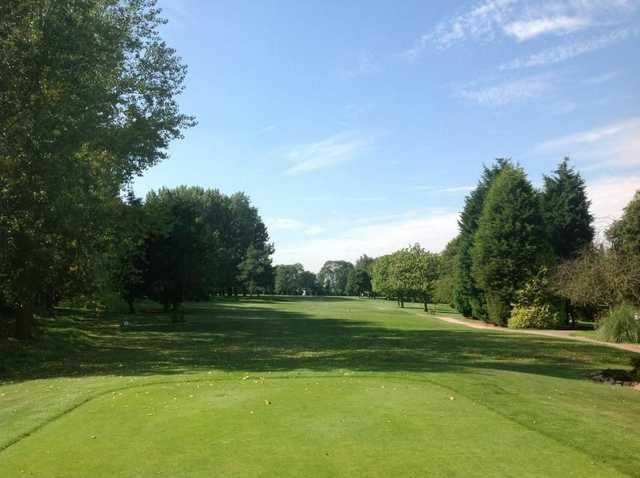 Its eighteen holes span a total of 6151 yards so it quite a reasonable length for a round of golf, but it is laid out on some undulating parkland so be sure to have conserved some energy in preparation for taking it on. 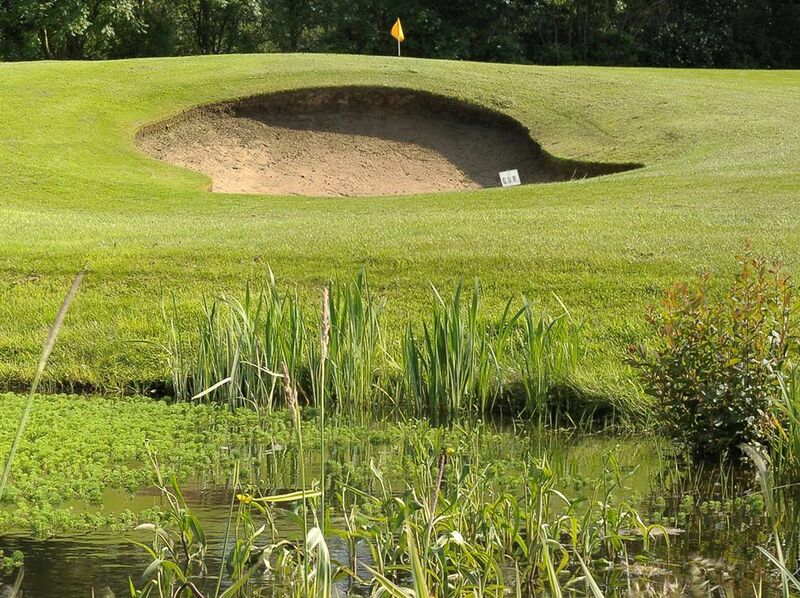 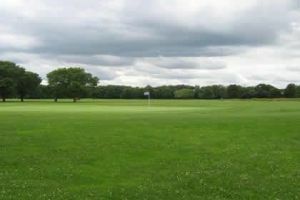 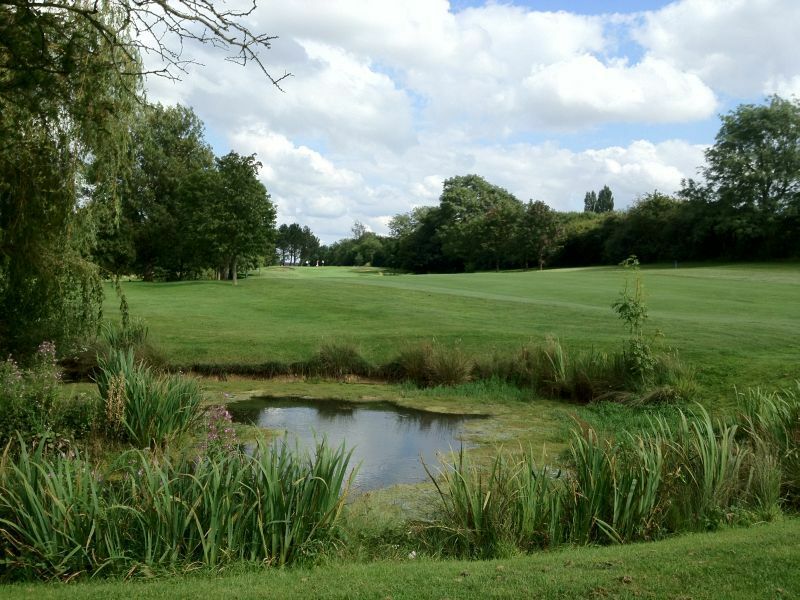 Scraptoft Golf Club is not yet in our pool of Golf Courses for orders.